Are you using Instagram creatively to entertain and inform your followers? Are you using different content themes to stimulate their interests, solve problems, or make them smile? Are you having fun with Instagram? Yup. We’re here to tell you – it’s time to put the fun back into the ‘gram. By doing so, you’ll maximise Instagram engagement and increase your chances of your content being seen. 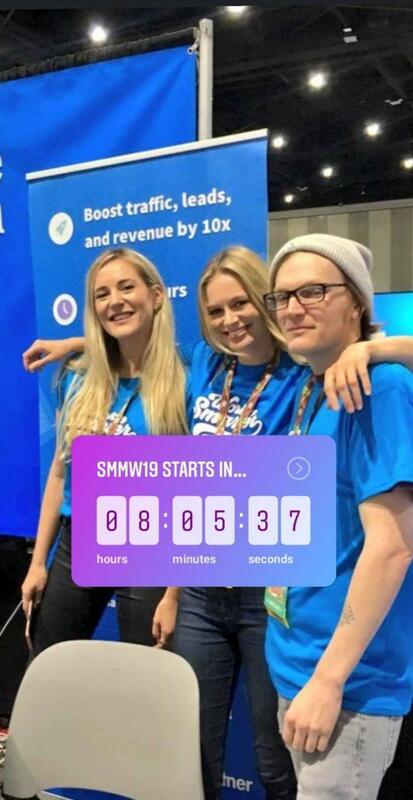 Generate buzz around a product launch, event, competition, webinar, or live broadcast with Instagram’s countdown sticker. You can see how valuable this can be, right? It creates a sense of urgency around the events or product drops you’re planning, and ensures potential customers are reminded of the deadline or launch date. Which means more sign-ups, viewers, entries or purchases. If there’s one thing we’ve heard a lot about recently, it’s that the human touch is key. People don’t want to be marketed to. They want to connect. They want authenticity and genuine interaction, from real people, not brands. Marketers know this, and yet it can be hard to achieve, especially as a larger or more ‘serious’ brand. 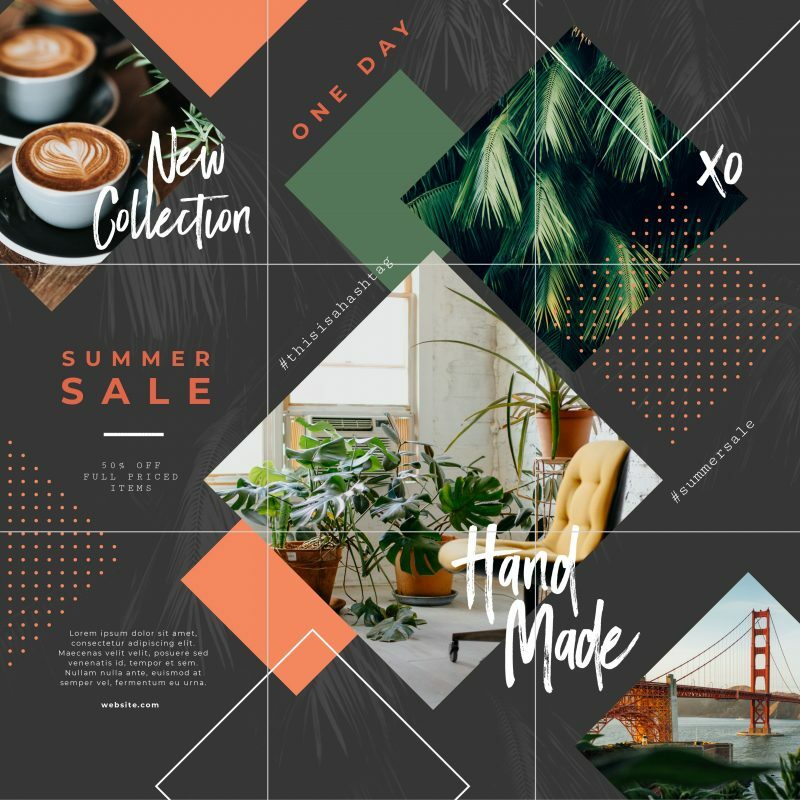 Separating your grid content from your Stories content is a great way to show a more playful side of your brand. The quick, ephemeral, ‘messy’ moments can live in Stories, and the glossier stuff can go on the front cover – your grid. Vlogs – Got team members who aren’t camera-shy? If you’re doing something fun, vlog it! Short, quick insights into the people behind the brand are great for expressing your human side. Events – Putting on an event, show or conference? Don’t let the fun stuff go to waste! People love seeing all the stuff that happens first, and it’s a great way to show that not everything always goes exactly to plan. Again, human! Culture – Whatever your setup (remote, office, a bit of both), you can always make time to show the moments that make up your culture as a business. 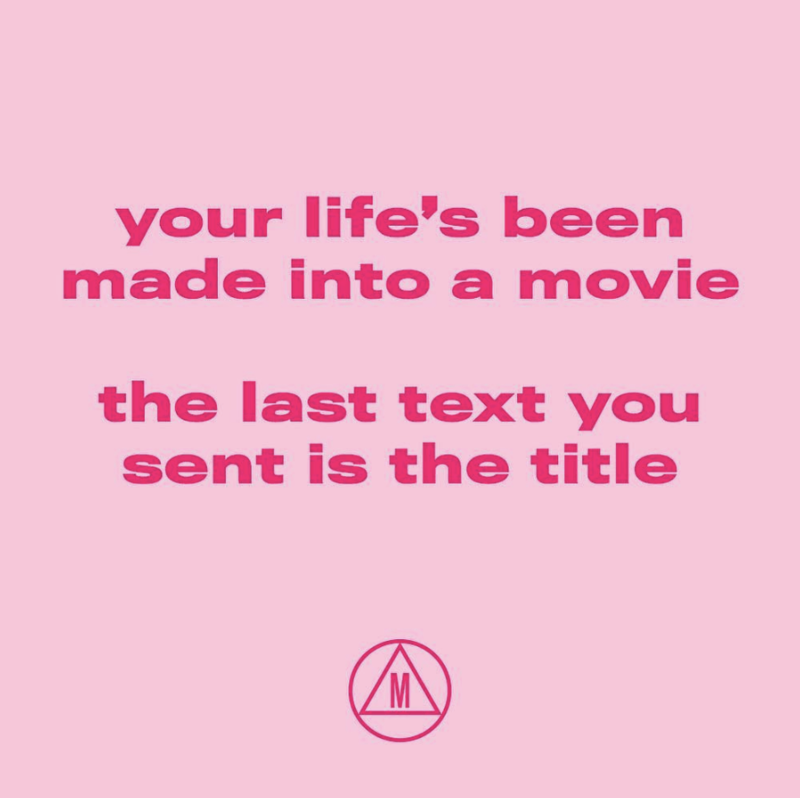 Maybe it’s a day in the life Instagram takeover from one member of staff each month, maybe it’s photos of your team lunch, or the office dog helping with a brainstorm. All these things contribute to your culture, and how people perceive your business. Target is well known for its creative approach to Instagram Stories. They just get it. They’re also lucky in that they have a diverse and highly engaging product range, but they really do make the most of it. This Story series saw a model and influencer select her favourite pieces from the latest Target swimwear range, modelling the looks and sharing the reasons as a series of Instagram Story videos. Simple? Yes. Effective? Hell yes! The model looks great in the pieces, it comes across as genuine, she’s natural and relaxed in front of the camera and it gives the viewer the sense they’re seeing something authentic, meaningful and exclusive. Never underestimate the power of a well-planned ‘How To’ feature! People love to learn new tricks or tips. Whether it’s a short video demo, an animation or a series of stills, you can demonstrate your product or service to viewers in all manner of engaging ways. Lowes is a good example of a brand nailing this concept. Remember – Don’t stress about the quality! You don’t need to be creating Hollywood-quality videos. An iPhone and a reasonably steady hand will do for video. Seriously. OK, this one is a little more work, but it’ll really make your feed stand out from the rest. There is something about the motivational quote that Instagrammers just cannot get enough of. Despite it being a fixture on feeds since, well, the dawn of time 😉, they transcend industries and just make people feel good… as long as they avoid being too sugary or overdone. Want to stand out from the crowd? Avoid the ‘classics’. Dig deep to find more unusual phrases, or go for ones with a bit of wit. Not every brand can get away with this, but UK fashion brand Missguided manage to do it with flair, and without seeming like they’re trying too hard. In among the lust-worthy outfits, UGC, flat-lays and competitions, they pepper their feed with knowing nods to popular culture trends, demonstrating a deep understanding of their audience which helps them feel more like a cooler big sister than a brand. This creative idea encourages comments, and has subtle branding that doesn’t jar. This example takes user Tweets, and reworks them for Instagram, imitating the most popular current form of Instagram meme styling. It achieves two objectives – fitting seamlessly into their followers’ feeds, and hooking people in with real customer reviews. 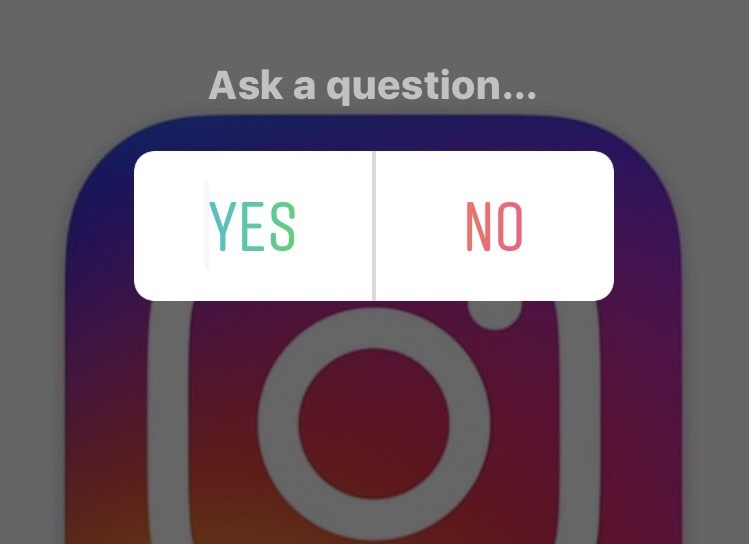 The Questions sticker is pretty irresistible to users tapping through their Instagram Stories! One thing’s for sure – people love talking about themselves. And now that this feature’s here, people can send their answers privately, which can be appealing to certain people who are more passive consumers of content. With the rise of one-on-one communication such as chatbots and messenger, this is a key way for marketers to reach their audiences and ask them specific questions. Reverse it – You can also have people ask you the questions! This is great for individuals or influencers. Try it with a key member of your team, or partner with an influencer to run a Q&A. This is such an easy way to drive engagement on your Stories. It’s quick and easy for someone to hit the button, and people also want to find out the result. It’s also good for you to find out answers to quick-fire questions about your audience, such as what product features your fans want to see next. Take it a step further: Attn: asks users to predict what happens next in this recurring video series. Playful, silly and fun – it’s what Instagram was made for! Not using these already? Donna Moritz’s in-depth guide will get you started using these fun animations to bring your Stories to life. She even tells you how to add your very own customised gifs to your Stories.